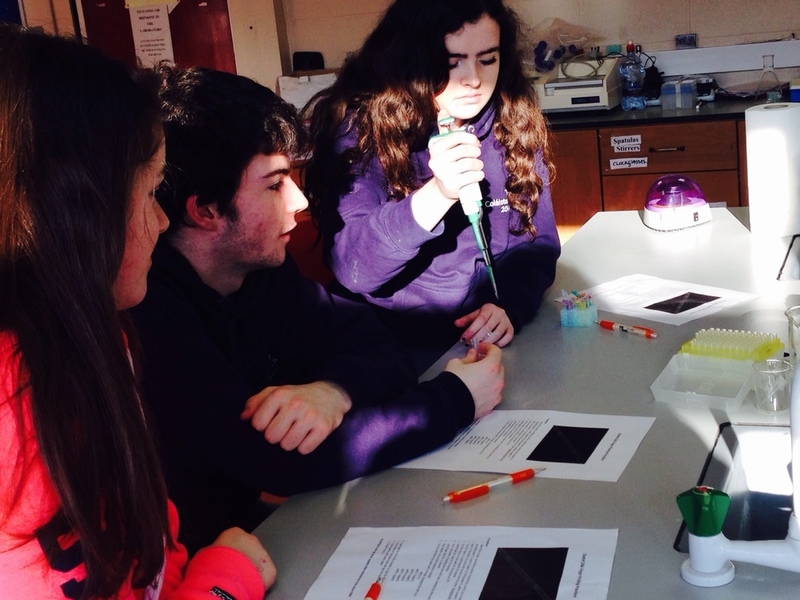 Transition year students spent a very enjoyable day at Coláiste Dhúlaigh in Coolock learning about genetics. In the morning they got to separate and see their own DNA. After lunch they made a genetic fingerprint of 5 DNA samples and matched one of these to DNA found at a pretend crime scene. They described the day as “really interesting”.